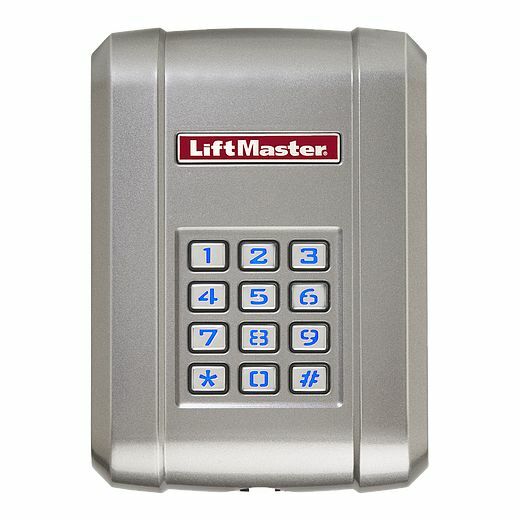 Rated for residential or commercial doors with light-duty requirements. Rated duty cycle: Maximum 8 cycles per hour; Less than 25 cycles per day. 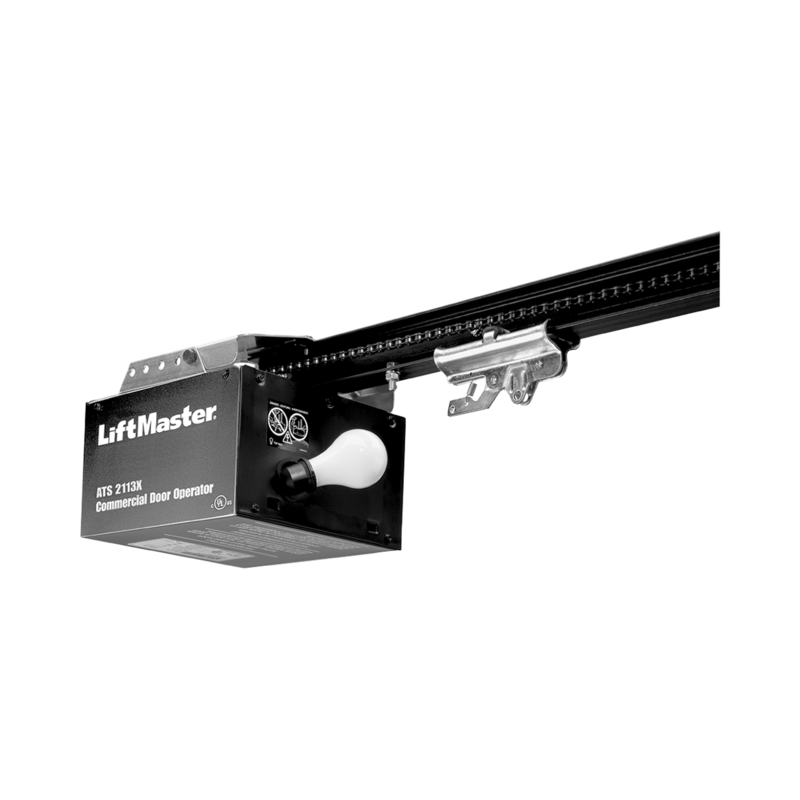 Ceiling mount for standard lift sectional doors. 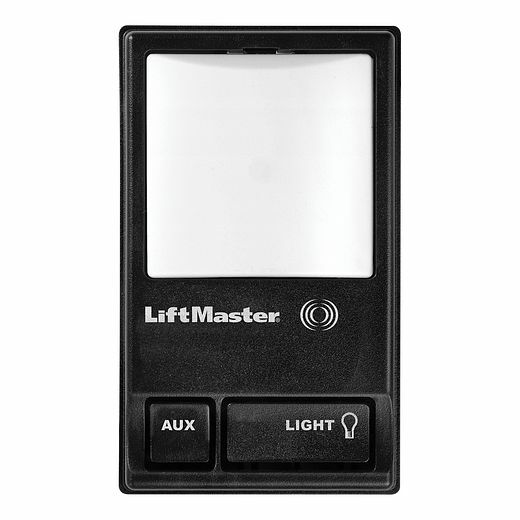 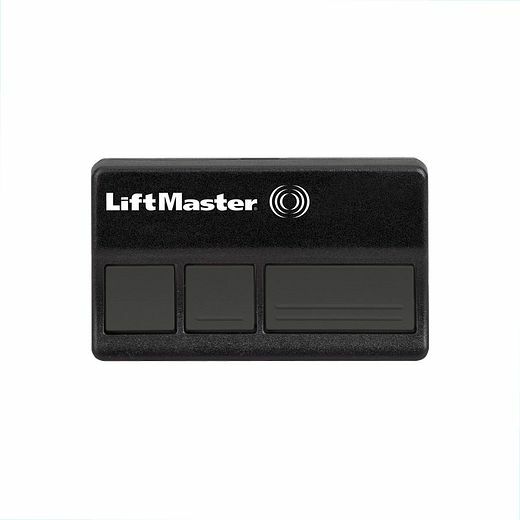 Accepts up to 20 remote controls and unlimited DIP switch remote controls.